You’ve just arrived at Ireland’s Number 1 Chauffeur Service. 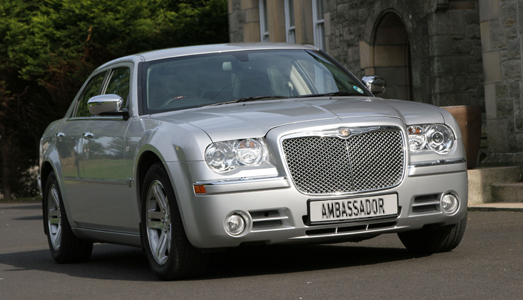 For over 35 years Corporate Elite Chauffeur have looked after Ireland’s luxury travel needs. 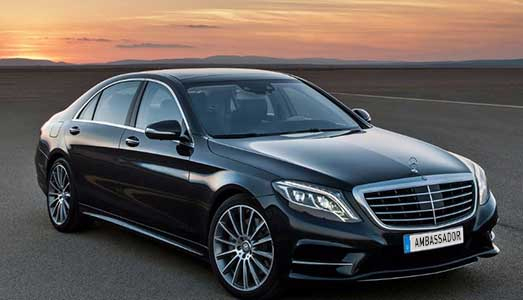 Our fleet of Chauffeur Driven Mercedes S-Class, BMW 7 series or similar, are all the latest models. For nearly 35 years,Corporate Elite Chauffeur has been Ireland’s No.1 chauffeur service owned and operated in Dublin, Ireland’s multicultural capital. Corporate Elite Chauffeur is the No.1 chauffeur company in Ireland because of our commitment to providing a quality service at sensible prices. 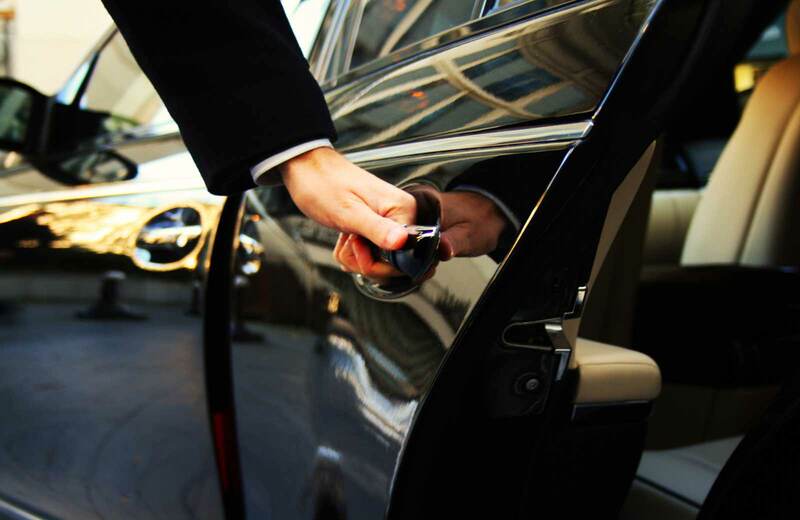 Corporate Elite Chauffeur is the ideal choice – whatever your requirements. 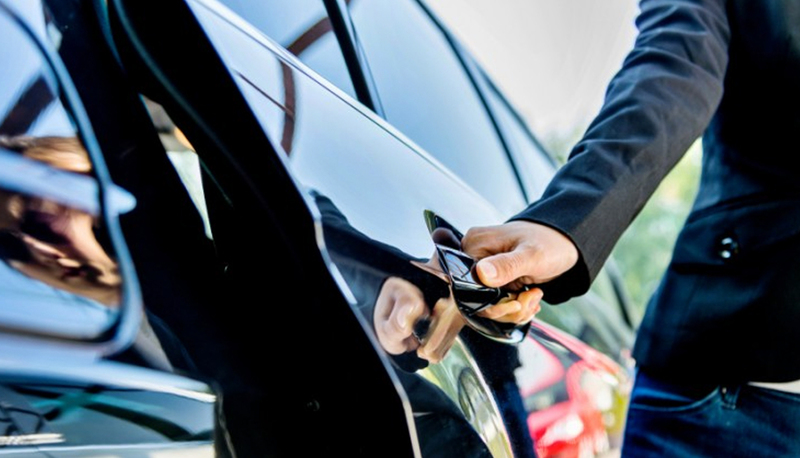 Anywhere you want to travel, at any time, for any reason, you can count on Corporate Elite Chauffeur to provide a quality service that will satisfy all your needs. 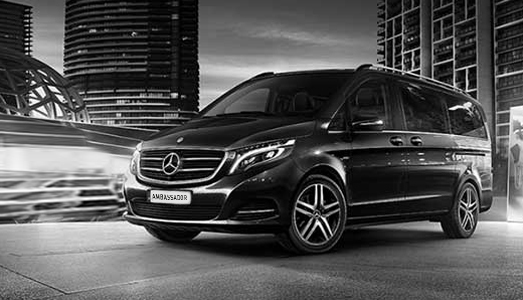 In particular we specialise in Executive Travel – we have many many satisfied corporate clients that use Corporate to organise their transport requirements, from Airport Transfers to corporate events and conference packages. 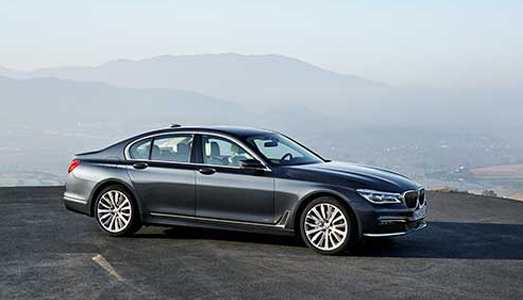 Corporate Elite Chauffeur is headquartered in Ely Place Dublin 2.